A warm welcome to crocuses in the garden. 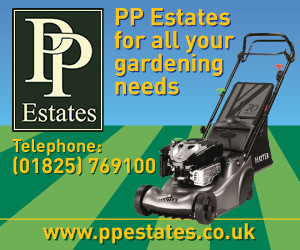 The main theme of my month’s gardening has been to continue tidying up preparing for spring and summer. In my last blog I mentioned that the ornamental strawberry plants were taking over flower beds in a wall and it turns out the runners had spread further than anticipated, writes the Anonymous Gardener. 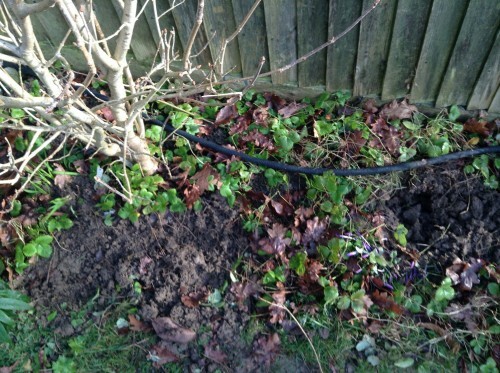 To begin with a small section of the garden border was tackled, you can see from the picture it was covered in strawberry runners and even ivy and brambles were growing there. As these are so invasive they had to be removed to make space for flowering plants. 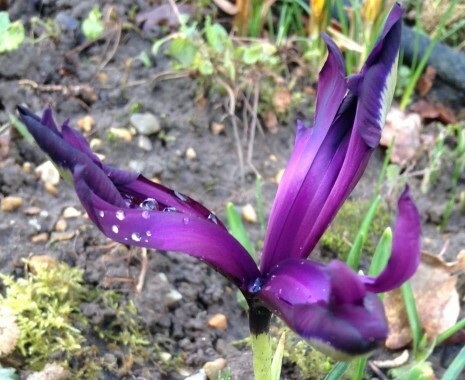 In the process of removing strawberry plants and leaves from the borders we uncovered more crocuses. 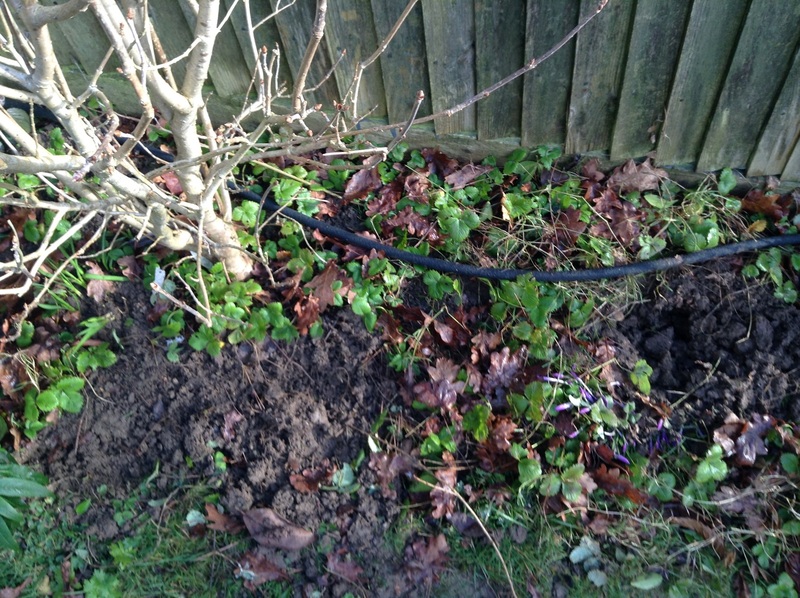 Invasive and brambles – and spreading ornamental strawberry runners – were soon removed from this bed. Elsewhere a lot of clipping and trimming of small shrubs went on so they weren’t overhanging onto the drive. At the front of the property there are a collection of rose bushes that needed dead branches taken off and to be clipped into a neat shape. The daffodils and wall flowers are still looking good at the front and back of the property. Each day edges us closer to spring, and there is now a colourful display. 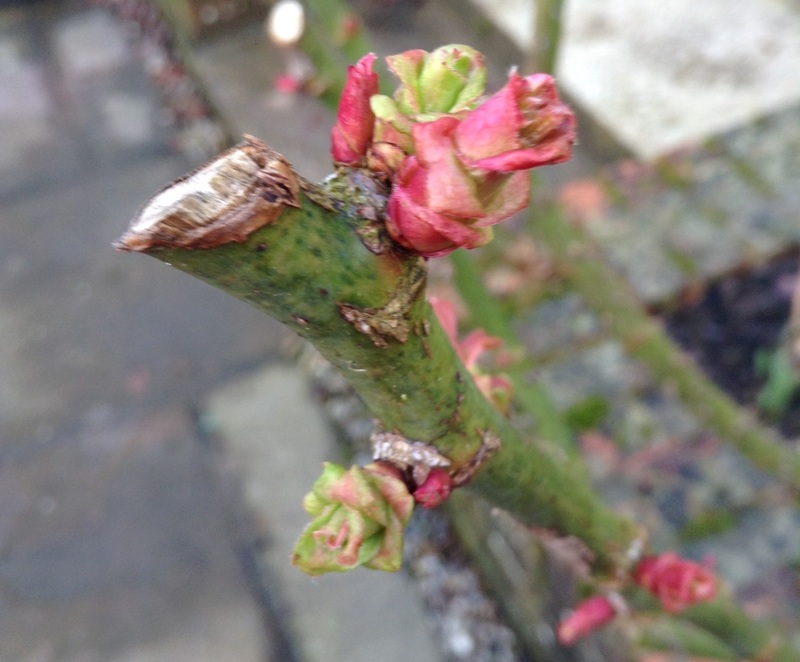 It is good to see the rose bush is filling up with buds. One morning there was a sharp frost so I took the opportunity to capture pictures of the Primulas and I have included yet another shot of the Skimmia, I just think it looks so beautiful covered in frost! 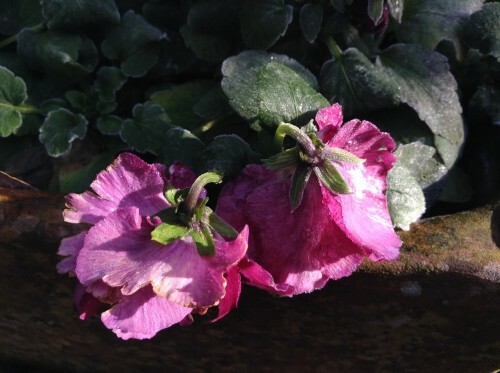 Primulas bow their heads in the last of the frost. 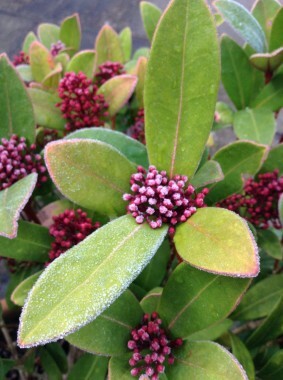 Hopefully the Skimmia won’t be seeing any more frost now.